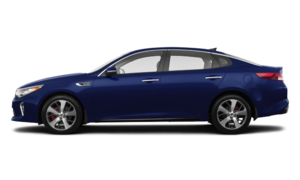 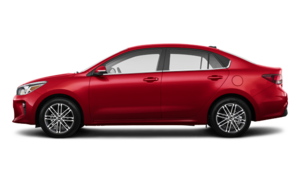 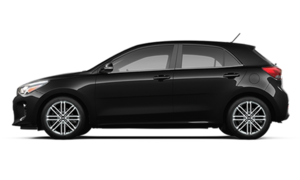 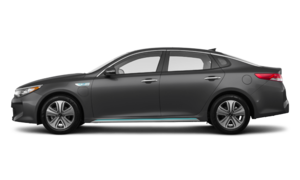 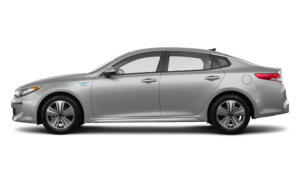 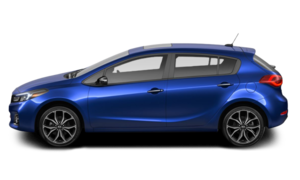 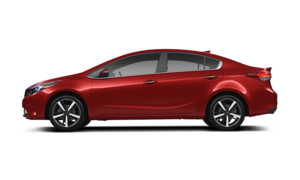 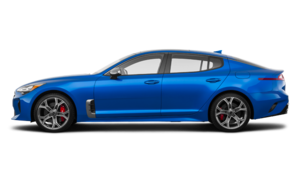 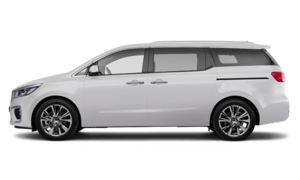 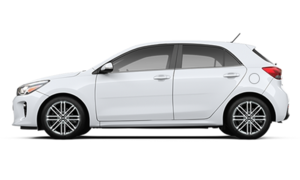 At Southland Kia, we have an experienced and courteous team of dedicated sales representatives that are always available to answer your questions and help you find the perfect new Kia vehicle for your needs and lifestyle. At Southland Kia, we’re dedicated to your satisfaction, and that means providing outstanding service to every one of our clients as well as offering low-interest financing and incredible special offers and promotions. 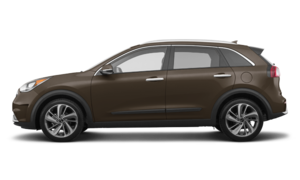 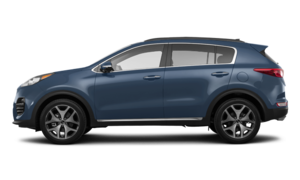 Moreover, Southland Kia has plenty of new Kia Sorento models to offer that feature up to three rows of seats to accommodate any need. 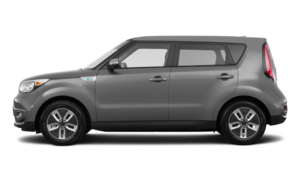 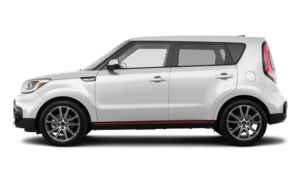 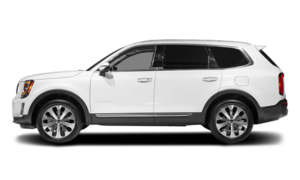 At Southland Kia, you’ll also find a wide range of brand new Kia Soul urban SUVs. 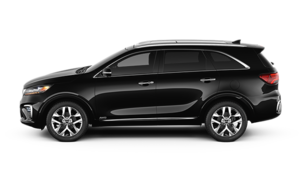 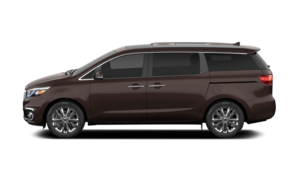 And if you never want to run out of space for your family, have a look at the all-new Kia Sorento minivan, one of the most affordable models in its segment. Come test drive a new Kia vehicle today at Southland Kia in Medicine Hat, Alberta.